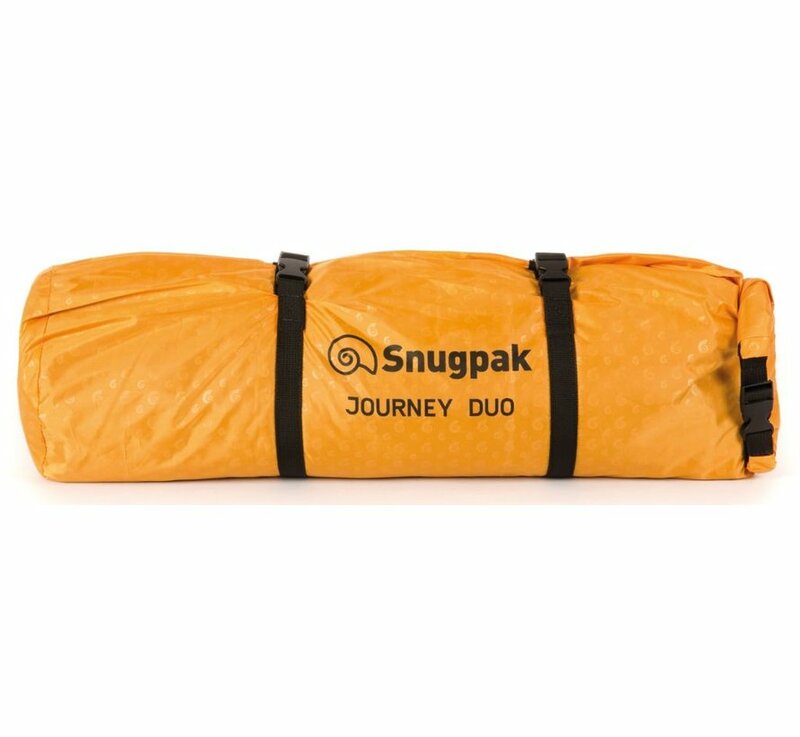 Snugpak Journey Duo Two Person Tent. 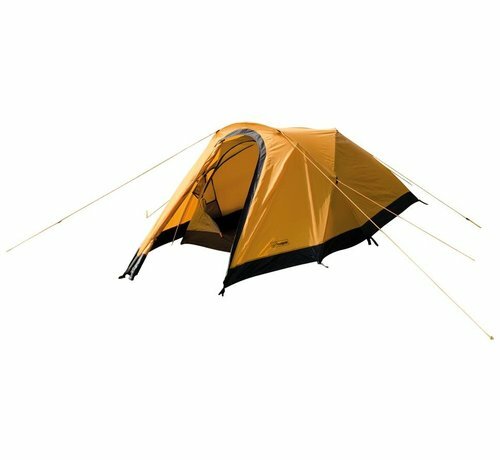 The extremely wind-stable Journey Duo by Snugpak is a sturdy two-man tent with low weight and pack size. 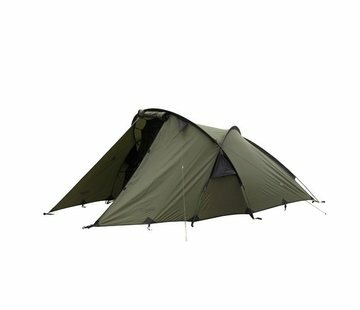 It has a classic tunnel construction with two poles, waterproof outer tent, inner tent with mosquito net and waterproof floor. 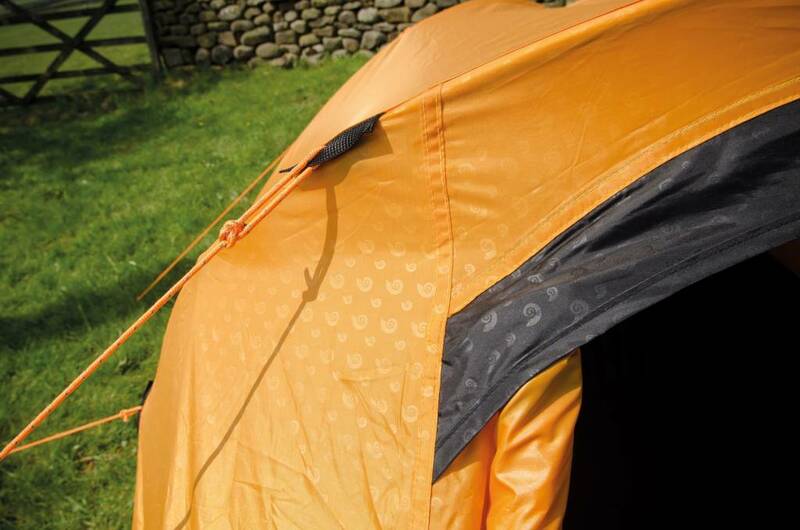 The high mesh content ensures a good climate in the inner tent. 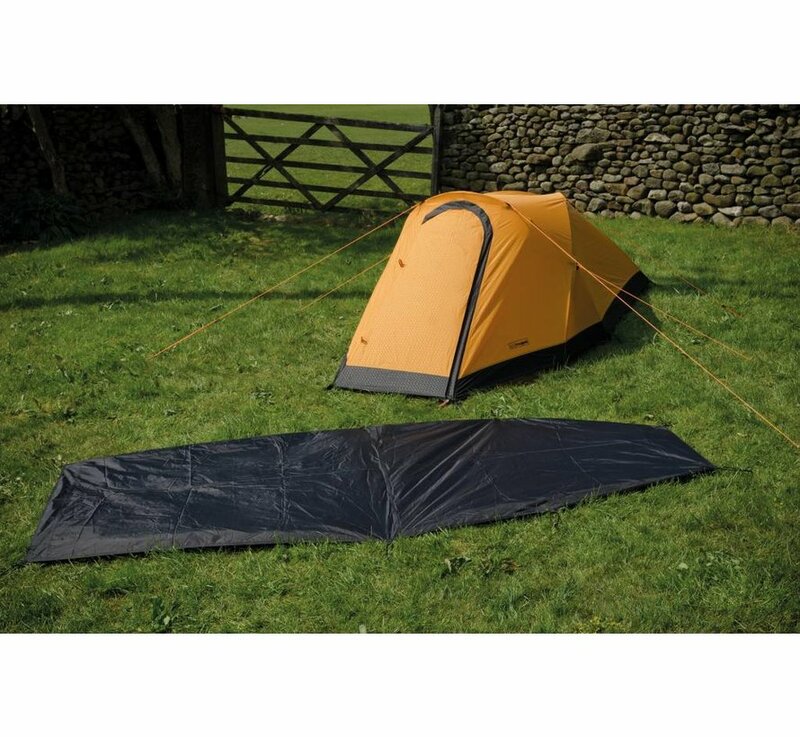 The floor pan is made of very sturdy 190t polyester and reliably prevents moisture from getting into the tent from the floor. 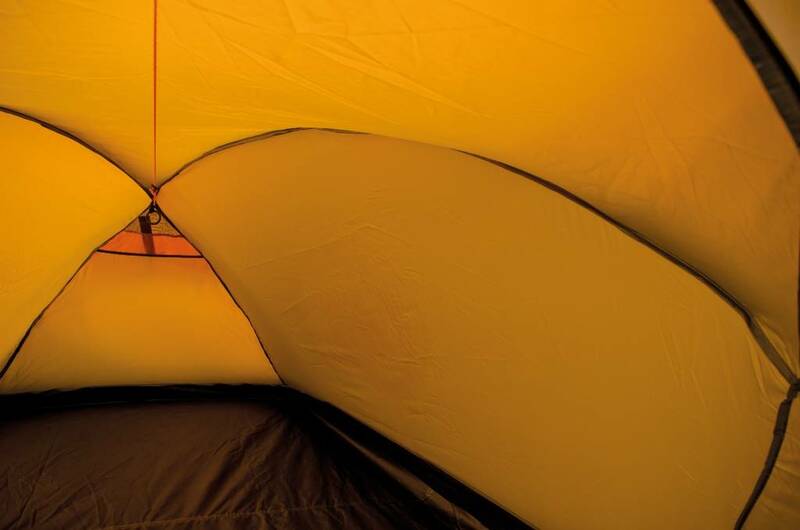 The inner tent can also be set up without an outer tent, so it can comfortably sleep in warmer regions, without being visited by annoying mosquitoes. 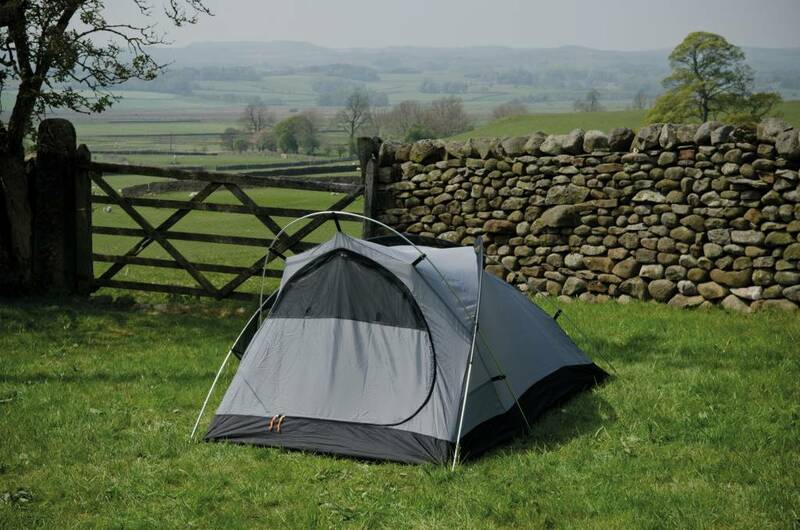 The interior is generously sized and offers enough space for two people. The luggage can be stored in the large apse. 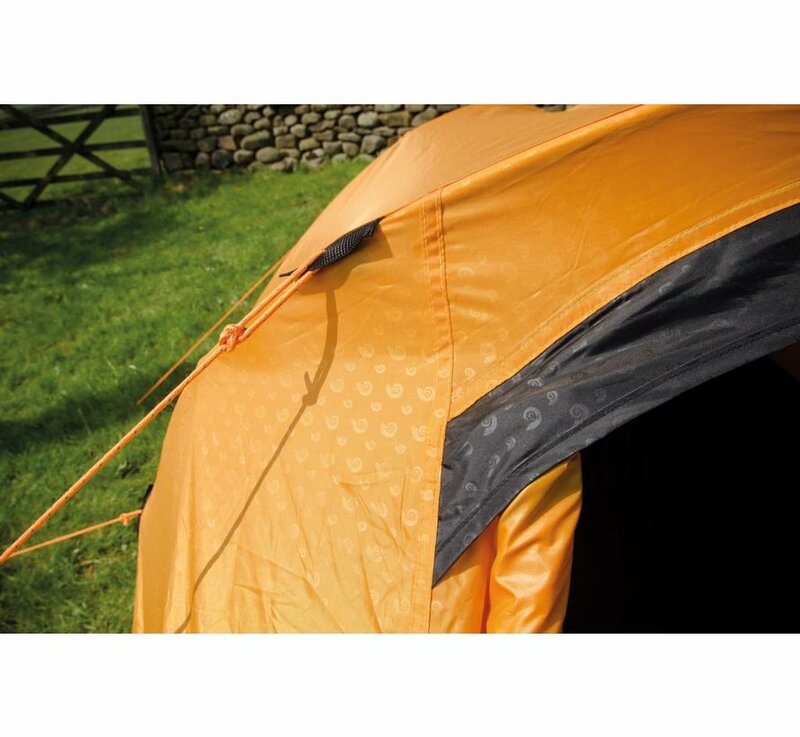 The low height, criss-cross boom and guy points provide excellent wind stability. 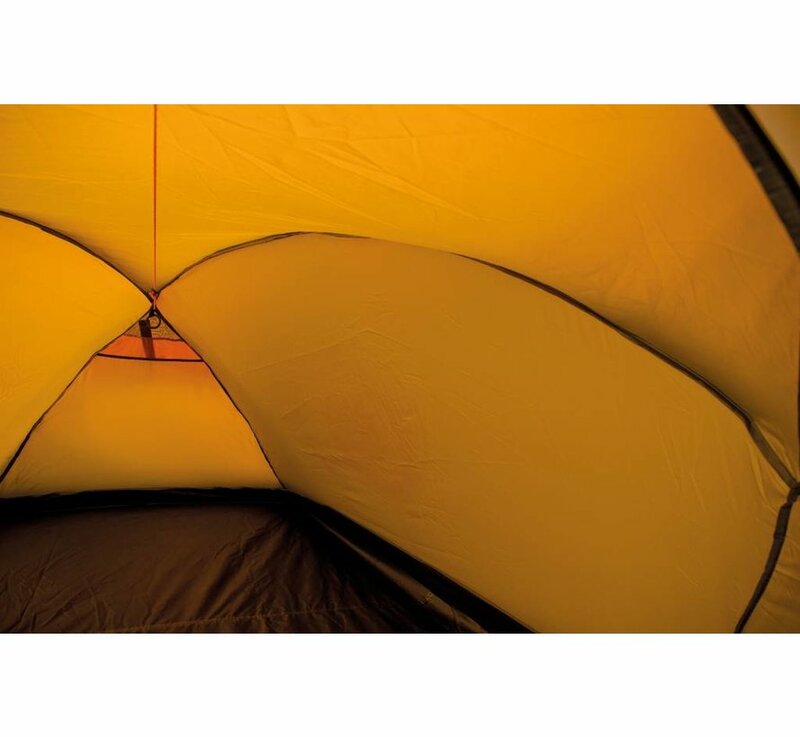 External dimensions: approx. 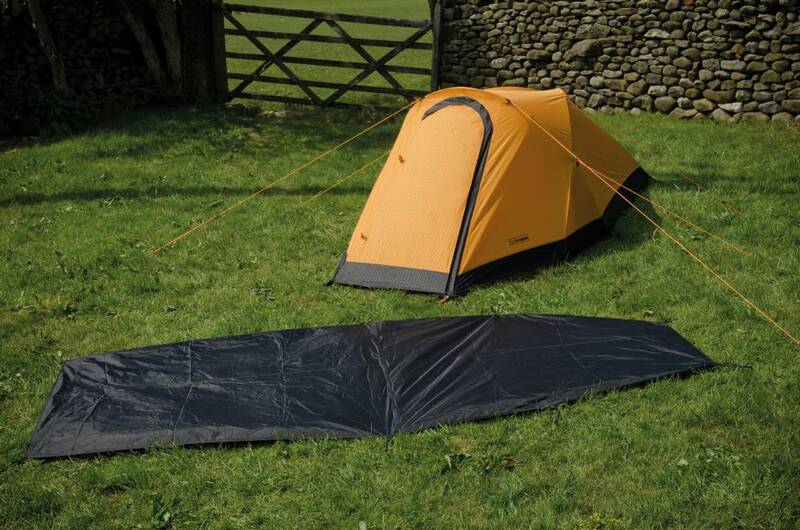 320 x 165 x 106 cm (L / W / H). Inner dimensions: approx. 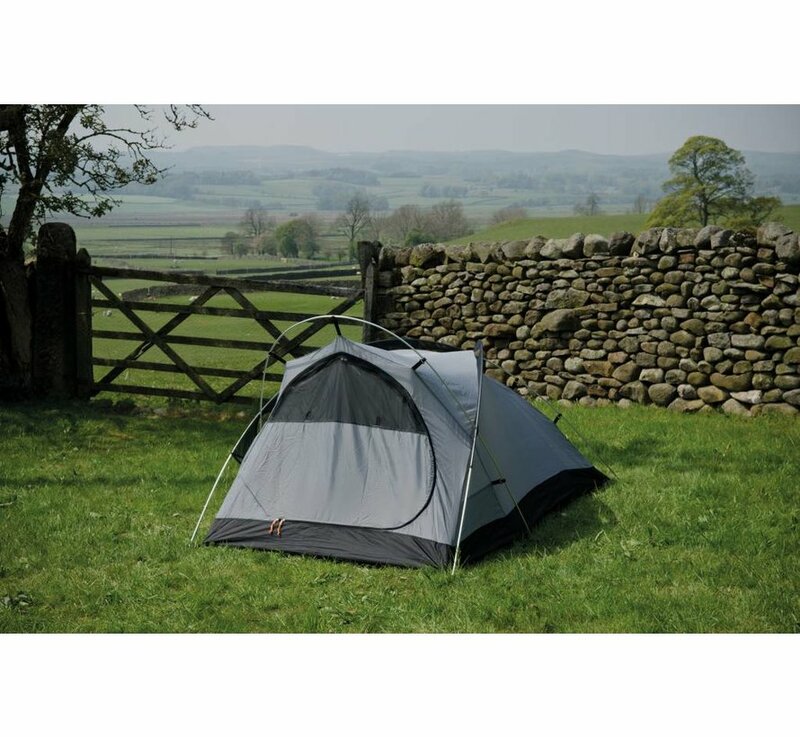 220 x 155 x 100 cm (L / W / H). Pack size: approx. 58 x 18 x 17 cm.